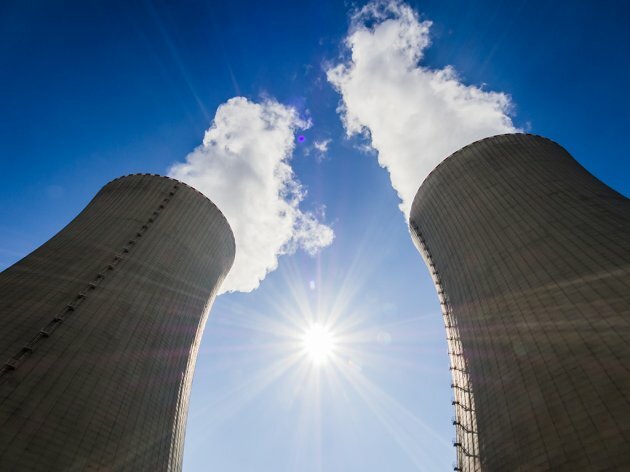 After nearly half a century of existence, the two oldest blocks at the Thermal Power Plant Nikola Tesla (TENT), A1 and A2, will soon be modernized, the acting director of EPS, Milorad Grcic, said at the celebration of the 49th anniversary of the first production unit of TENT, Novosti reports. Grcic announced that the tender for the reconstruction of blocks A1 and A2 would open in March. According to him, the modernization entails the raising of production capacities and adapting to environmental and European standards. To that end, the foundation stone was recently laid for a desulfuring facility, the TPP Kostolac will get a new 350-MW block, and he also announced that the realization of Kolubara B in Kalenic will begin in 2020 at the latest. The president of the union of the PE EPS, Milan Djordjevic, stated that TENT ad Kolubara “hold the GDP in Serbia”. – This is the greenest branch of the Serbian industry – he said.